Composed by Jacques-Christophe Naudot (1690-1762). Edited by Hugo Ruf. Stapled. Hortus Musicus. Performance score, part(s). Opus 9, No. 5. 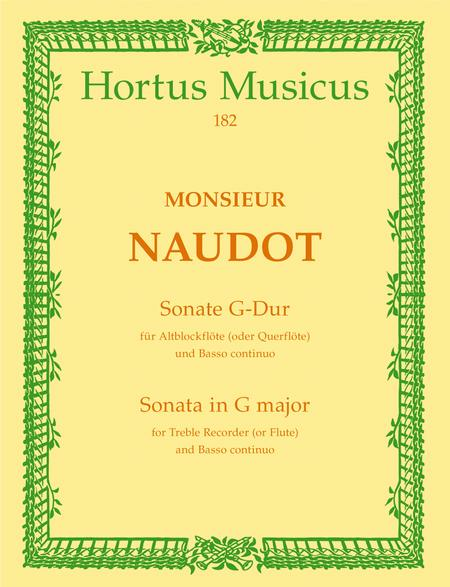 Hortus Musicus #HM00182. 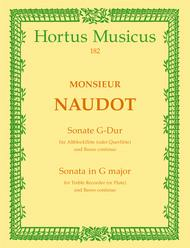 Published by Hortus Musicus (BA.HM00182). ISBN 9790006003693. 29 x 21 cm inches. Key: G major.